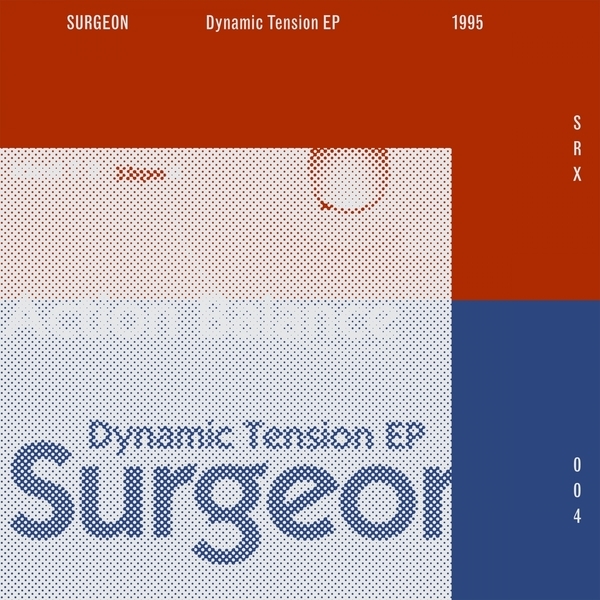 Remastered for optimal bosh, the 1995 classic which lent it's name to Surgeon's label. This was Anthony Child a.k.a. 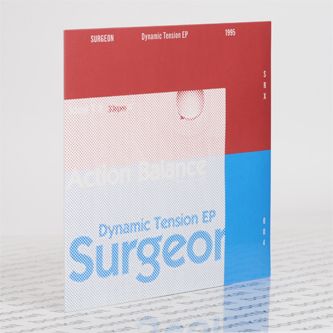 Surgeon's 2nd release and proved his mettle with a style, from the slinky slam of 'Action' thru the shifty, off-centre shimmy of 'Balance' to the noisier diversions of 'Poise' bringing in his Whitehouse infatuation, beside the radgy Brummie jacker tackle ov 'Posture'.